John Hobard received a grant for 100 acres for services rendered to King George III. 1828  Cheney's daughter Evelina married lawyer Richard James Davant. 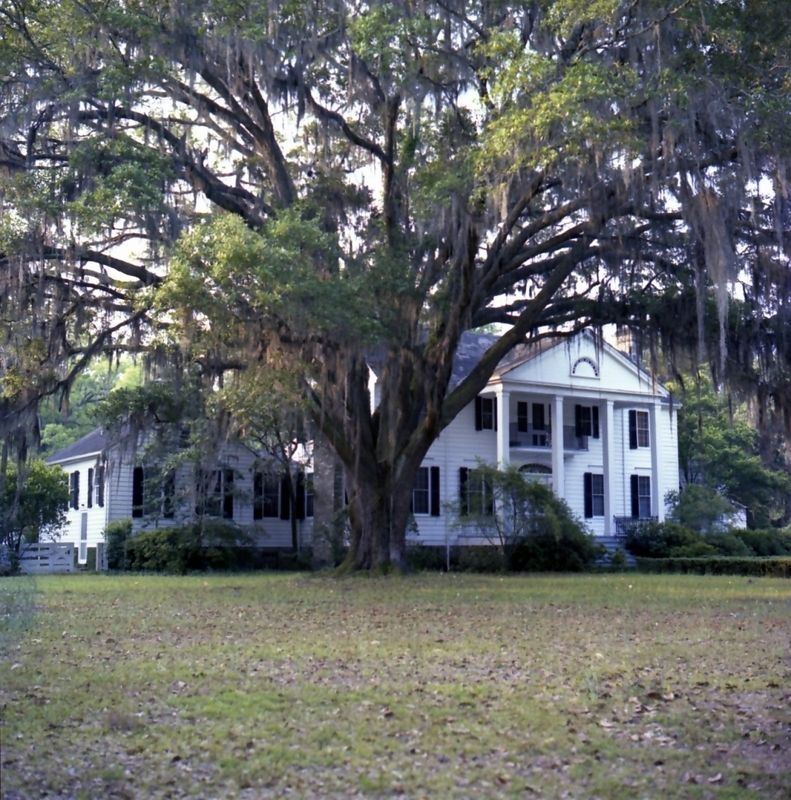 Upon his father-in-law's death, Davant purchased the estate and changed its name to Davant Plantation. Davant dismantled a much simpler, circa 1820 house that was located on a nearby plantation, which he also owned, and transferred it piece-by-piece to the site of his former home. 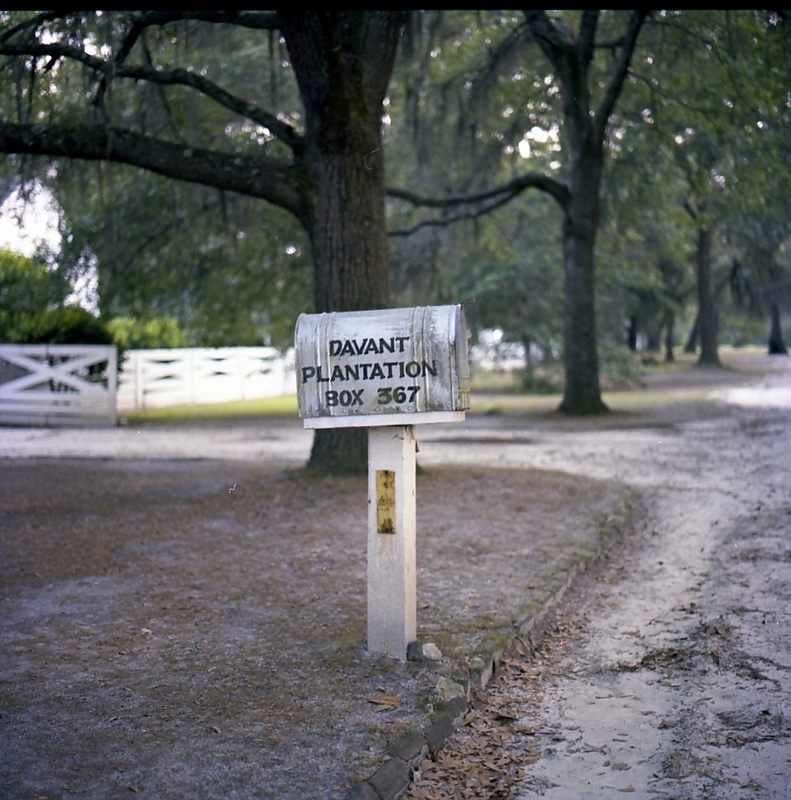 1938  Edwin and Myra Berol purchased the plantation. The Berols had the plantation house extensively renovated and had the two wings added (4) (7). 1949  Edwin Berol died leaving Myra as the sole owner (7). 1980  Myra Berol passed away (7). 1981  Thomas L. Harper purchased 2,400 acres from the Berol estate (4). 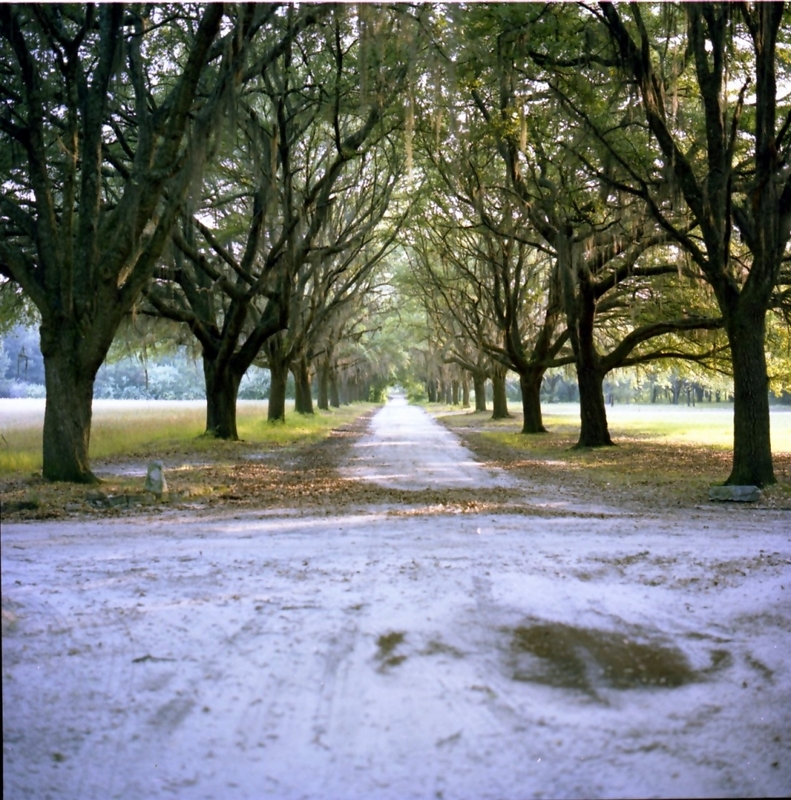 1985  Harper added an additional 25 acres to the plantation (4). 1991  Harper sold to Mr. and Mrs. B. H. Rutledge Moore. The Moores reside on the plantation year-round and operate it as a hunting preserve (6). 1995  Primary filming location for the movie Something to Talk About (6). 2014  Davant Plantation was sold to a NC Developer under the name Davant Farming and Timber Company. The property has been deeded in two parcels, one 1,058 acres and the other 513, both owned by Davant Farming and Timber Company. The plantation had been listed with an asking price of $9,850,000. 350 acres are being developed into a commercial golf course to be called Davant Plantation Golf Course (9). 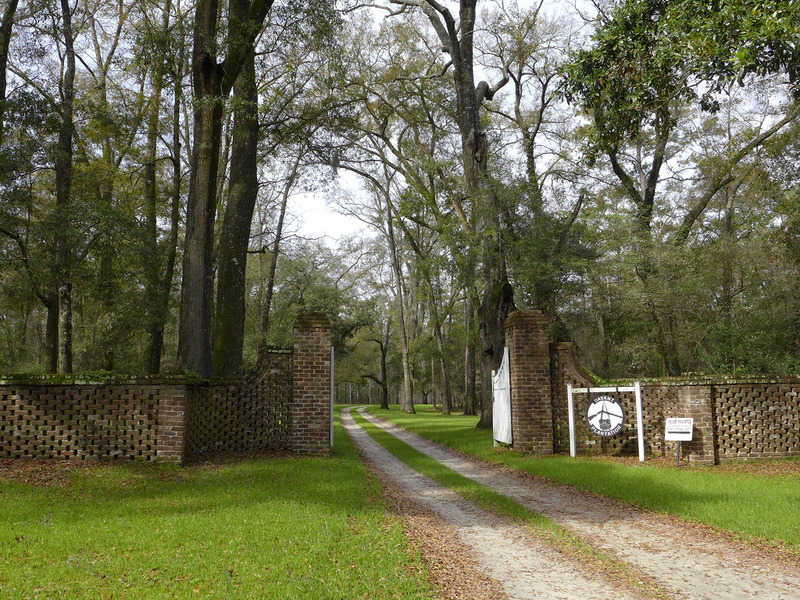 The Davant family burial ground is located on the property. One stone slab bears a verse and the inscription "Sarah Isabella, Eldest Child of Richard J. and Evelina J. Davant." Another slab bears a verse and the inscription "To the Memory of Mrs. Martha E. Craft, Eldest Daughter of John and Sarah R. Cheney." The dates of the two deaths are 1828 and 1829 (6). Information contributed by Rutledge Moore. Rutledge and his wife Frida owned Davant 1991-2014. Information contributed by Darrell Massie, who had done extensive research on the Berol family. Information contributed by real estate agent Chip Hall of Plantation Services Inc..